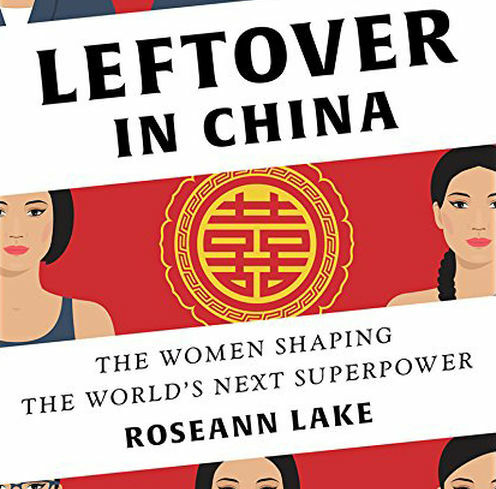 Join us at Little Alley on Tuesday Feb 20 as Roseann Lake @roseannlake shares her powerful and inspirational book “Leftover in China: The Women Shaping the World’s Next Superpower,” where she explores the lives of China’s first generation of only daughters — the unexpected byproducts of the one-child policy who were pushed to study and succeed as if they were sons. There will be a lively book discussion accompanied by food & drinks, a Q&A session and book signing. This event is cohosted by @makeuppronewyork, a New York based beauty platform that offers education, a line of cosmetics, and makeup services for the runway.